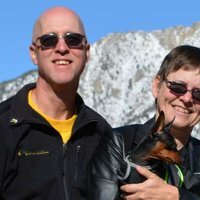 Canadian Couple and their MinPin love to travel. 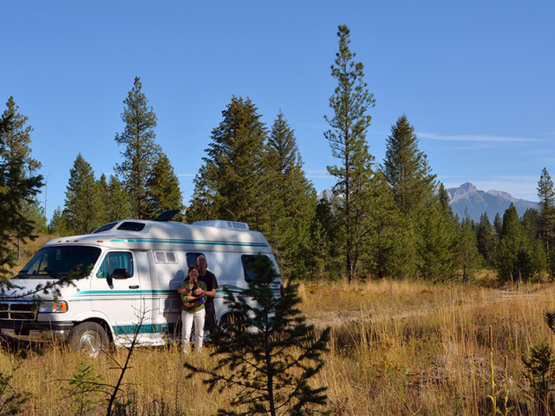 We are an early-retirement couple wanting to explore North America in our camper van. We are currently gearing up for a cross Canada trip in 2017. We are new to this form of travel, having purchased our Penelope the 1997 Pleasure-Way In 2016. Don is a retired computer systems analyst with mechanical skills. He grew up on a farm in northern BC. 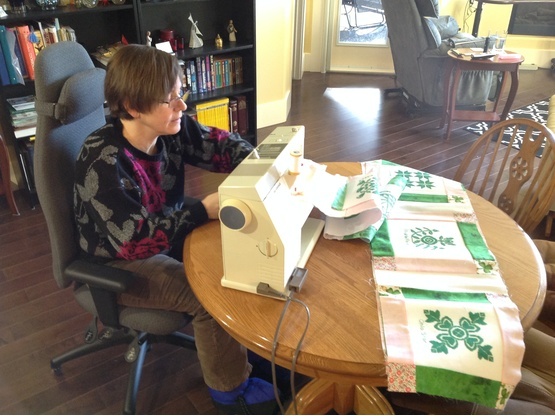 Shauna is a retired bookkeeper and project manager. 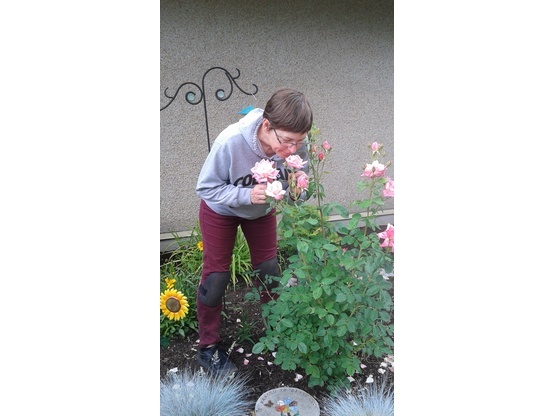 She loves combining gardening with volunteering at the local extended care when not travelling. We both love nature and exploring new wilderness locations. Our miniature pinscher, Spike loves to tag along. He has several nicknames: Hoover, Shredder (sticks), and the best of all, Fynnigan. This takes after a show from our childhood, The Friendly Giant. The puppet dog makes lots of barking motions but nothing comes out. We hope to make lots of new friends from all over and learn as much as we can from other's experiences. Don is great with computers. Shauna is a whiz at travel planning, making the most of our retirement funds. We love finding back roads wherever we go. We are new to this traveling by road so we haven't got a favourite spot yet. Oliver, BC in the sunny South Okanagan. 1997 Pleasure-Way Class B 19.5' camper van. We enjoyed these folks very much. A fun pair full of travel experience and other good stories. A pleasure to host, we look forward to seeing them again here at our place or out on the road. Enjoyed meeting this couple and there sweet pup Spike and learning of their upcoming adventures. Wishing them all the best in their travels. Would be very happy to host them anytime at all. Very pleasant couple. Had a nice visit, would be happy to host them again.